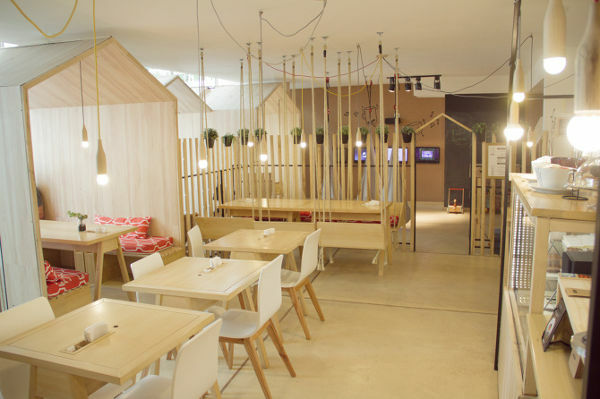 This restaurant is the stuff dreams are made of – both for parents and children. The play areas are designed to stimulate and occupy children – and there isn’t a hint of gaudy, plastic play equipment in sight. 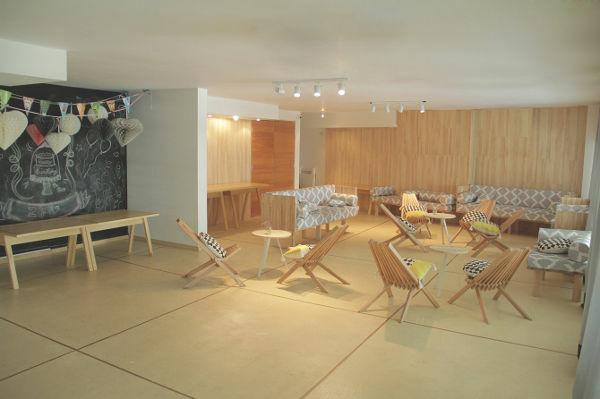 If you’re headed to Argentina, make sure you drop into this beautiful space. 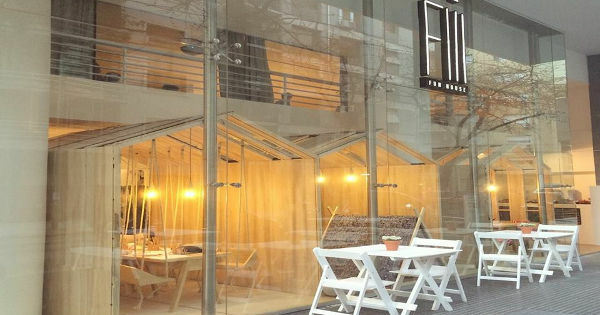 Buenos Aires can now lay claim to one of the most child-friendly restaurants in the world – the Fiii Fun House. Doesn’t the name say it all?! 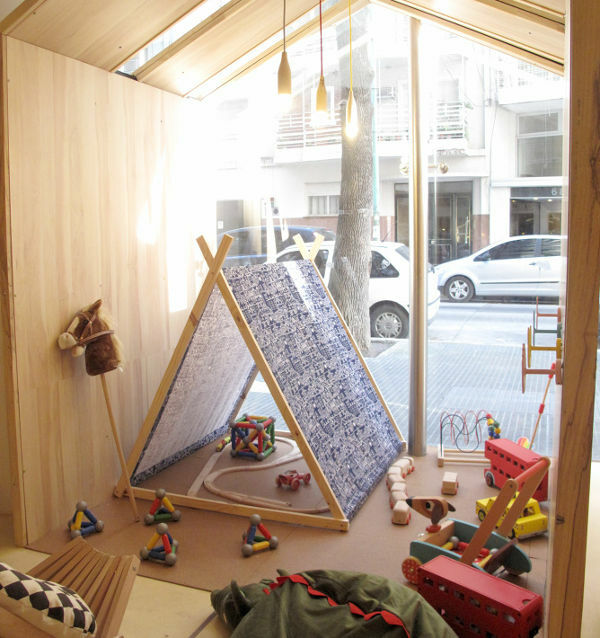 Created by parents Mariela Vergagni and Diego Cores, the Fiii Fun House was designed on the premise of giving both parents and children a great experience. 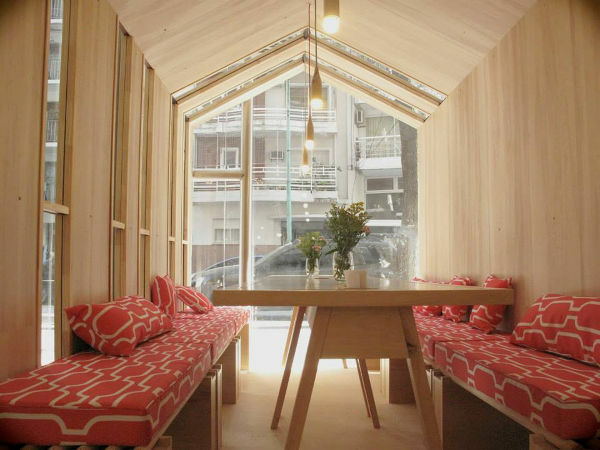 They had a heap of ideas, and architect Íris Cantante went to work making their vision into reality. The restaurant is on two floors, the top is for parties and private events, while the bottom is where the magic happens for families. The area includes three wooded houses that create different zones. 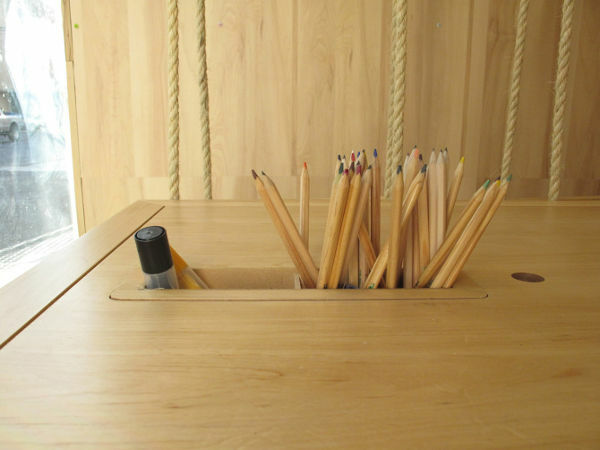 There’s a house with a communal table for adults. 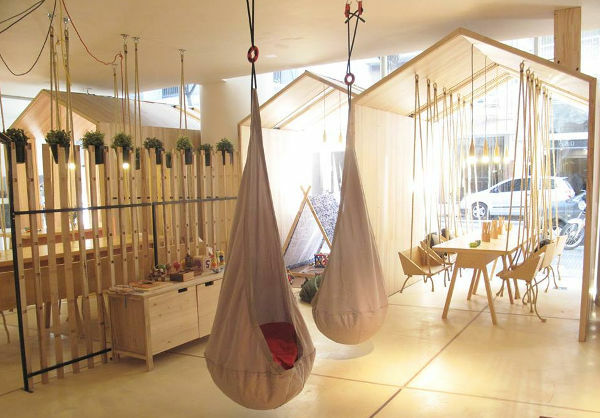 There’s also a section with a table that has adult-sized swinging benches – just so the kids don’t have all the fun. Another house is a great little play space for babies, with beautiful toys. 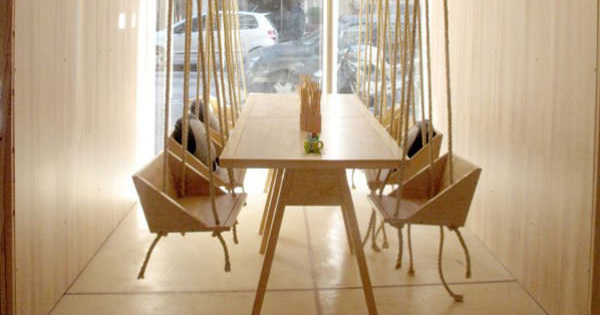 The third house has a table for kids to get creative, while sitting in swings. A restaurant experience for kids doesn’t come cooler than that! Of course the restaurant looks slick and modern, with its revamped mid-century style. So as well as a great place to dine, it provides a feast for the eyes. Do you think your kids would love the Fiii Fun House?